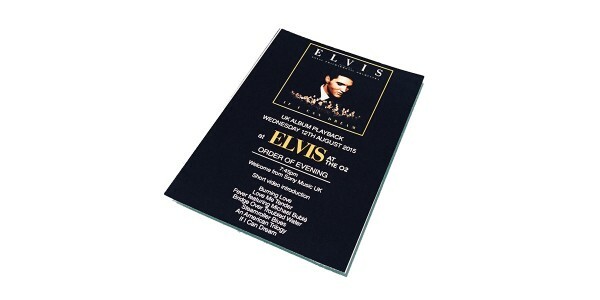 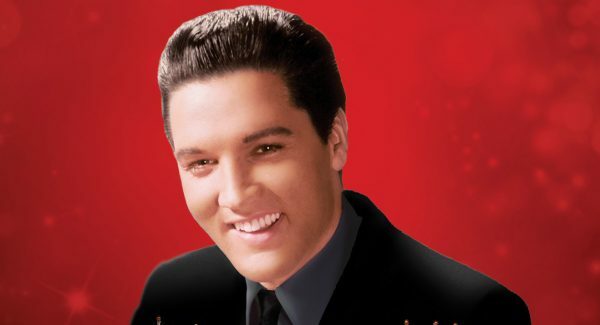 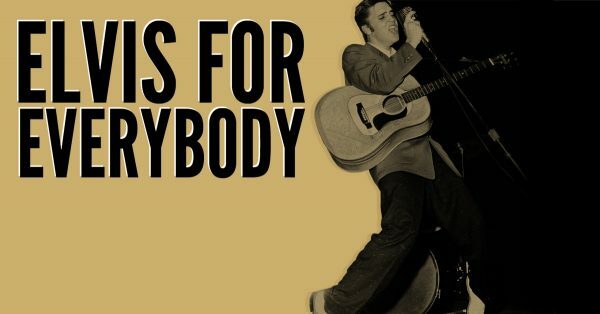 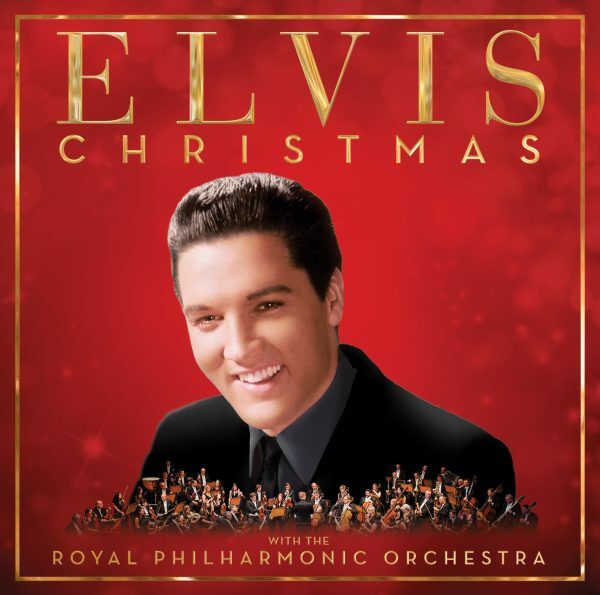 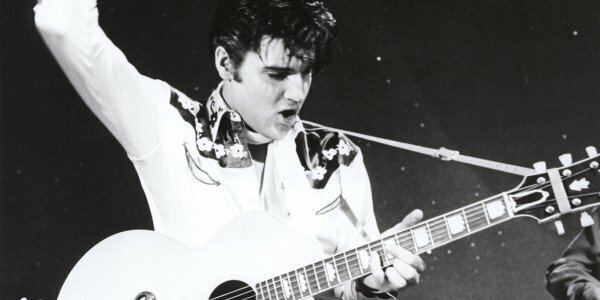 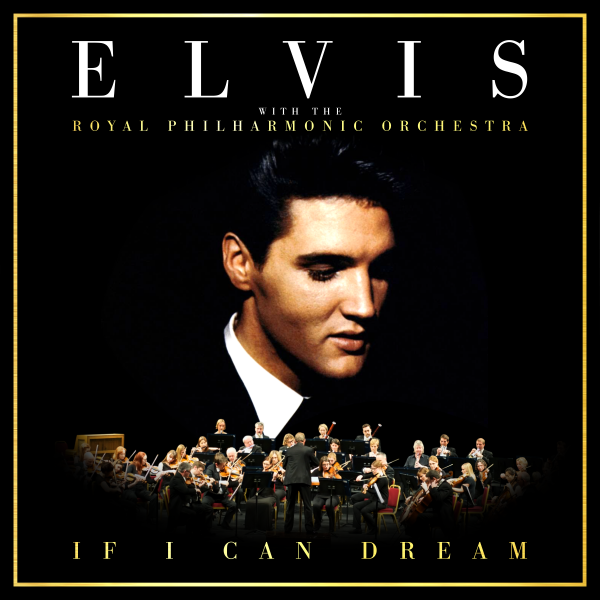 As a follower of Legacy you can experience Elvis At The O2 for a special price, as we offer you a 50% ticket discount! 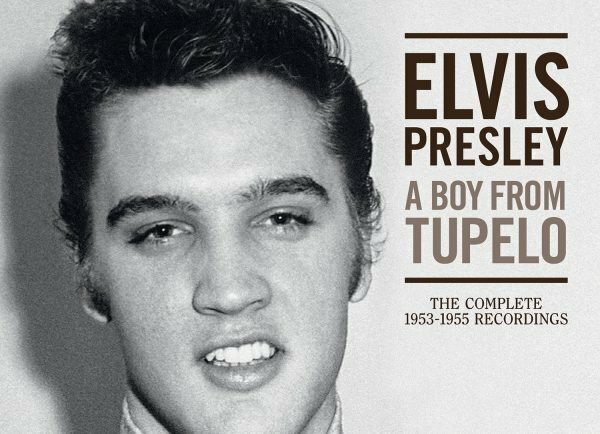 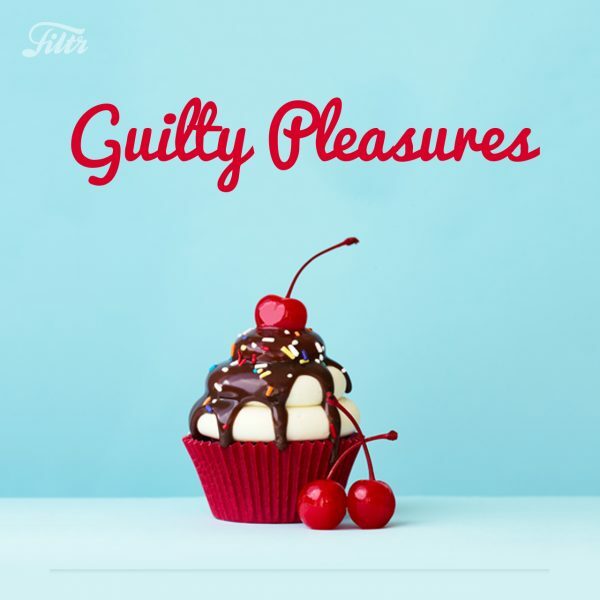 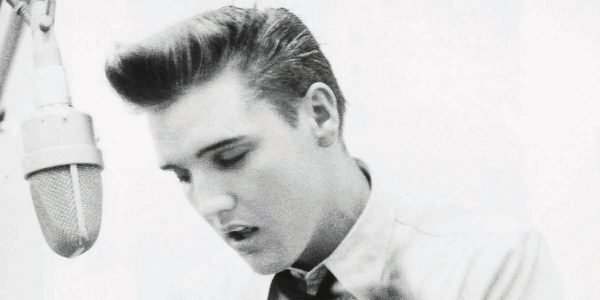 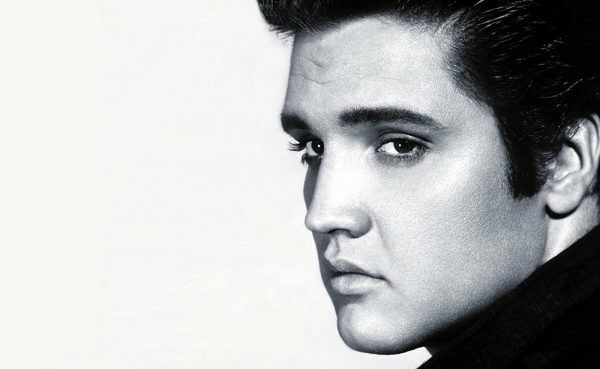 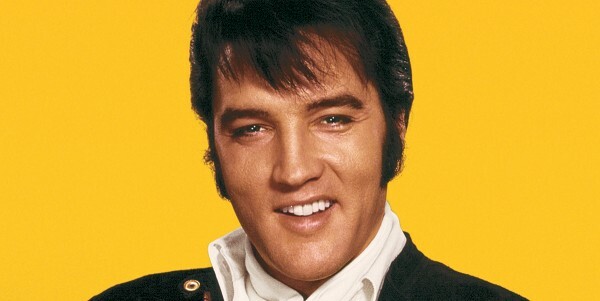 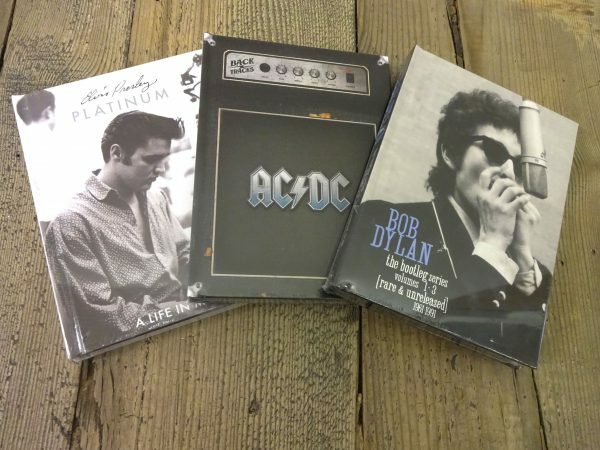 We hope you enjoy your trip to Elvis At The O2! 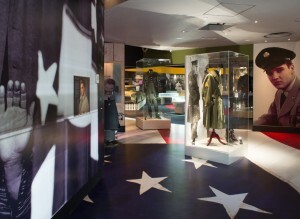 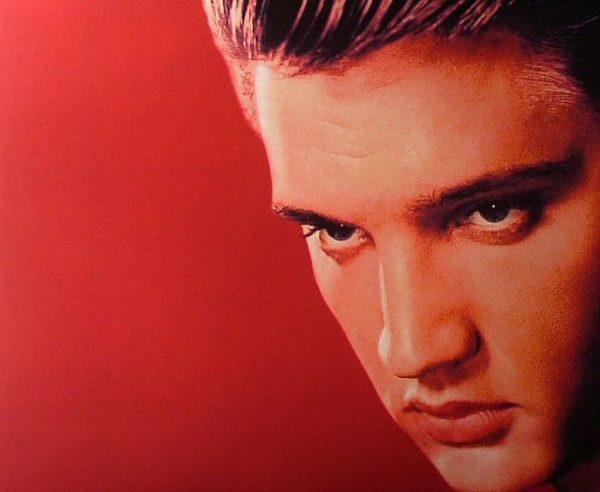 ‘Elvis at the O2: The Exhibition Of His Life’ is the largest ever Elvis exhibition in Europe. 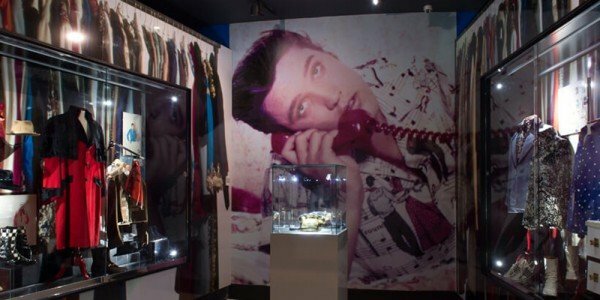 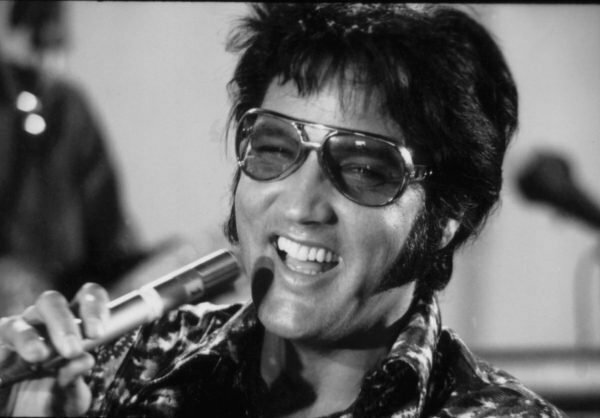 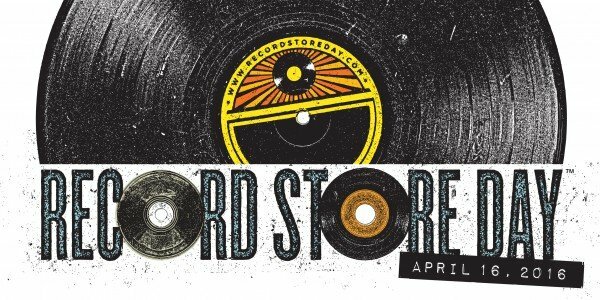 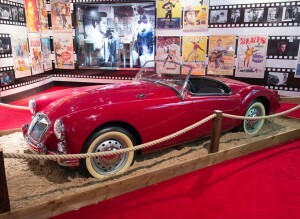 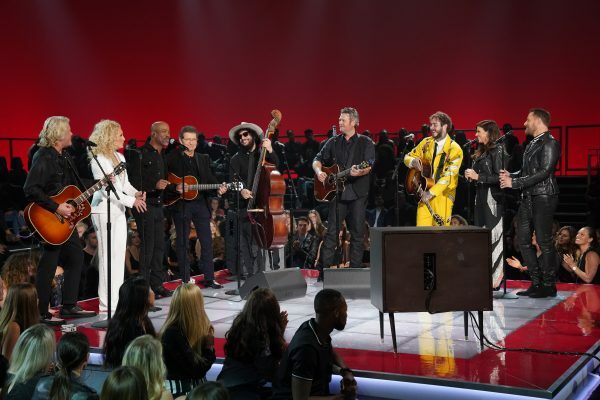 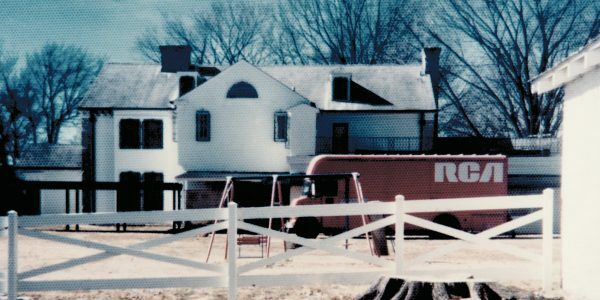 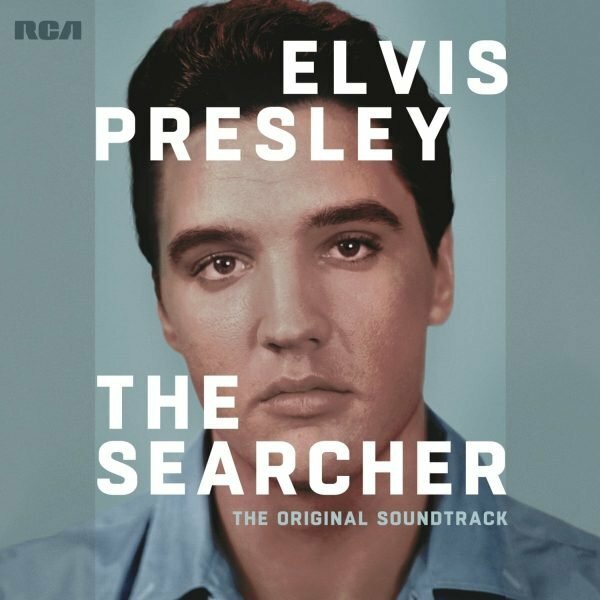 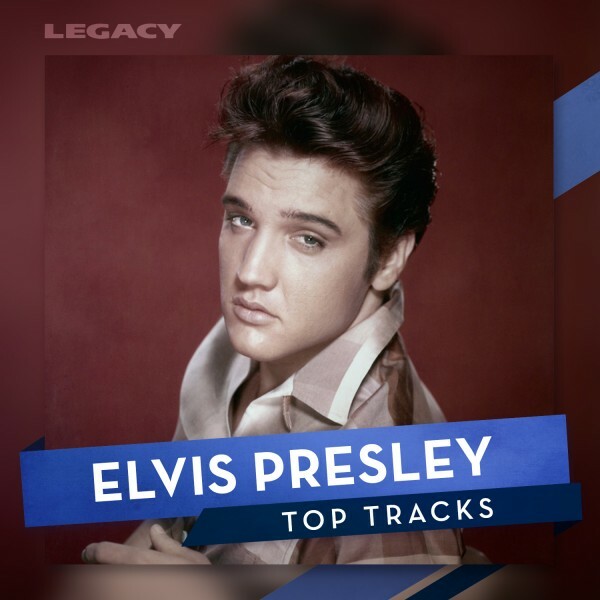 The Exhibition will showcase over 300 artifacts direct from the Presley family’s treasured Graceland Archives, including automobiles, personal items, historical documents, iconic stage costumes, guitars, and even the famous pool table Elvis played on with The Beatles will be on display. 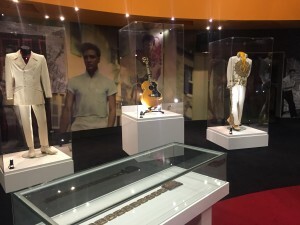 – Graceland’s Director of Archives, Angie Marchese. 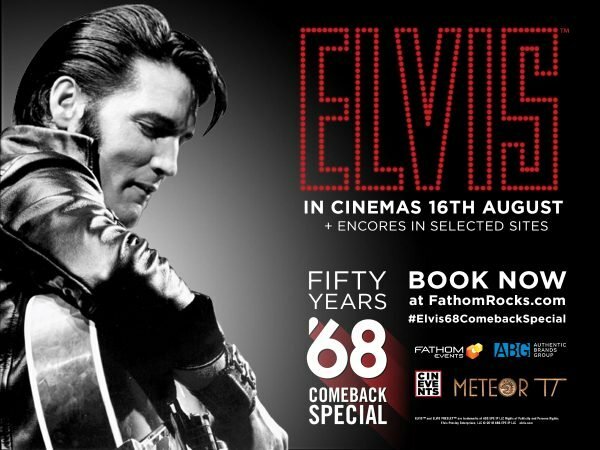 Elvis at The O2 chronicles the rise of the rock ‘n’ roll icon and how Elvis impacted popular culture around the world through his music, movies and personal style.